Bake Sale For Breast Cancer Awareness Month! 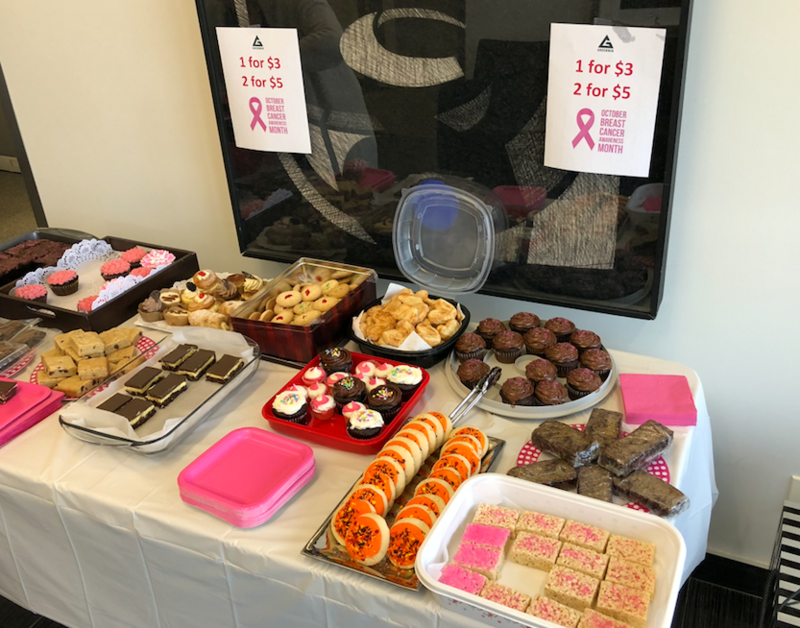 In honour of Breast Cancer Awareness Month, Greenwin held a bake sale fundraiser! 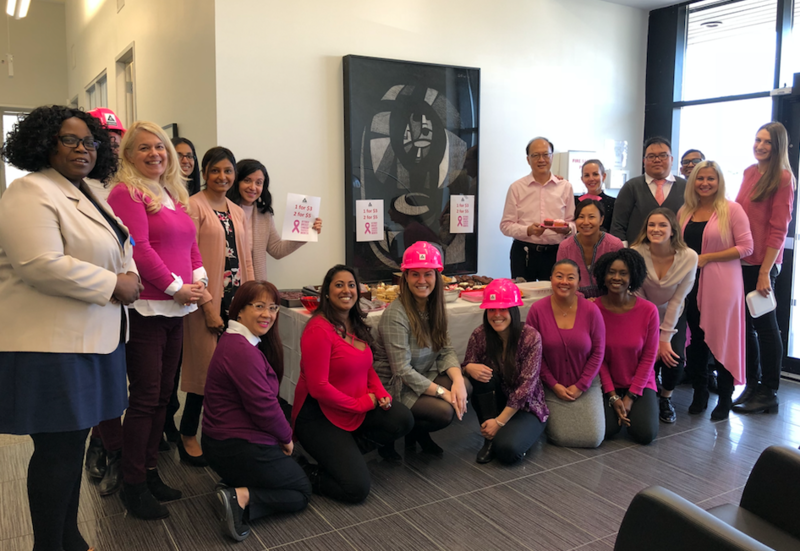 On October 16th, Team Greenwin dressed in their best pink and indulged in some delicious baked goods in support of Dress for the Cause, an organization that has raised more than $8 million for Canadian breast cancer research! Thank you to everyone who participated, especially our talented bakers. Every dollar raised means new research, bringing us one step closer to a cure! To learn more about Dress for the Cause or to make a direct donation, visit www.dressforthecause.ca.